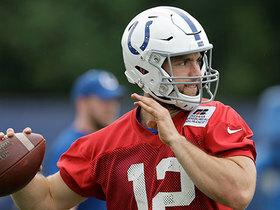 Indianapolis Colts quarterback Andrew Luck talks on his recovery from his shoulder injury and how the "pain is way way down." 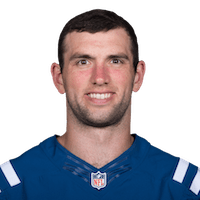 Indianapolis Colts QB Andrew Luck discusses his health and explains how he could have avoided hits in the past and has learned from those experiences. 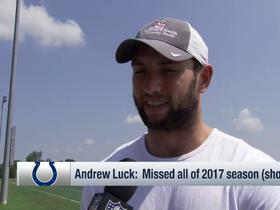 NFL Network Insider Ian Rapoport and Tom Pelissero bring the latest information from Colts training camp on QB Andrew Luck. 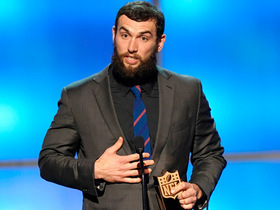 Indianapolis Colts quarterback Andrew Luck accepts the award for AP Comeback Player of the Year. 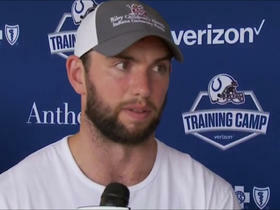 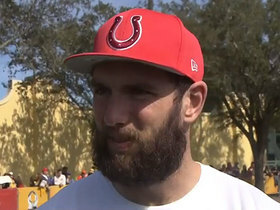 Indianapolis Colts quarterback Andrew Luck says Bruce Arians return to the NFL is good for football. 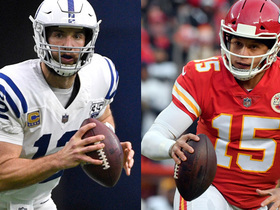 NFL Network's Elliot Harrison and Maurice Jones-Drew debate which quarterback they'd rather have this week between Kansas City Chiefs QB Patrick Mahomes or Indianapolis Colts QB Andrew Luck. 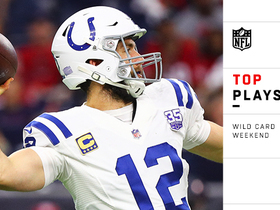 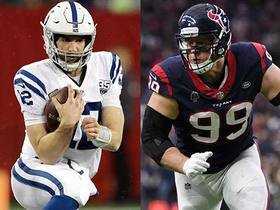 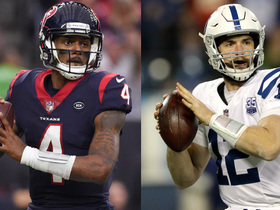 NFL Network's Maurice Jones-Drew and Elliot Harrison discuss if they would rather have Indianapolis Colts quarterback Andrew Luck or Houston Texans quarterback Deshaun Watson during Wild Card Weekend. 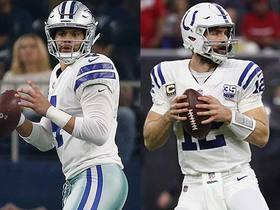 The GameDay Morning crew discusses which team they believe has the advantage, Colts or Texans, in the NFL Wild Card Round.